*BOAT SLIP + 6 PARKING SPACES INCLUDED* Wow! One of the most spectacular residences in South Florida. 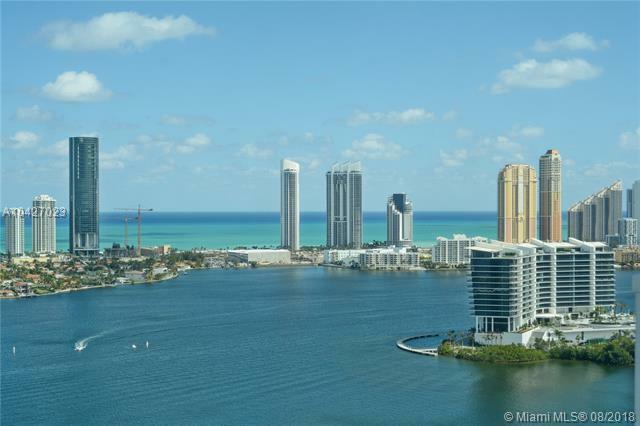 Extraordinary panoramic views of the Intracoastal, Ocean, + Marina to take your breath away. 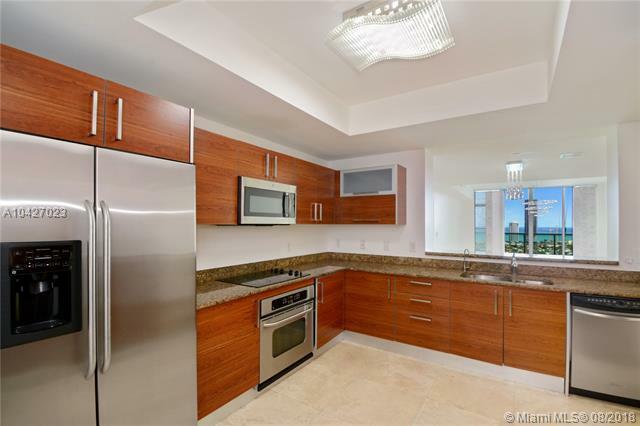 This Aventura Marina residence features 3 bedrooms/ 3 bathrooms, large terrace + an excellent open spacious floor plan. 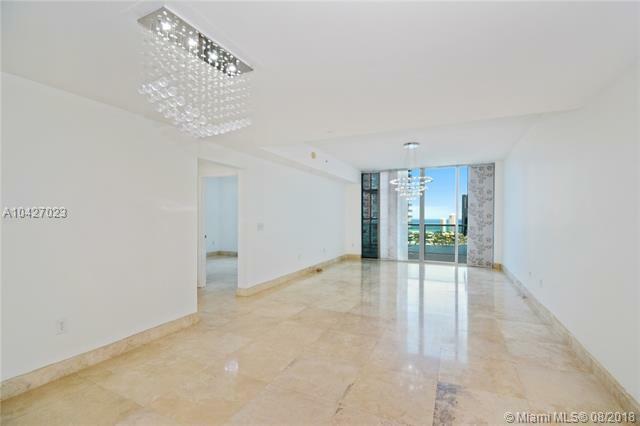 The finest finishes include over 100K in upgrades, polished travertine marble floor thru out, all glass doors, custom closets systems, built in wall unit in bedroom, exquisite contemporary lighting + extravagant chandeliers, state of the art Italian style open gourmet kitchen with stainless steel appliances and granite countertops. 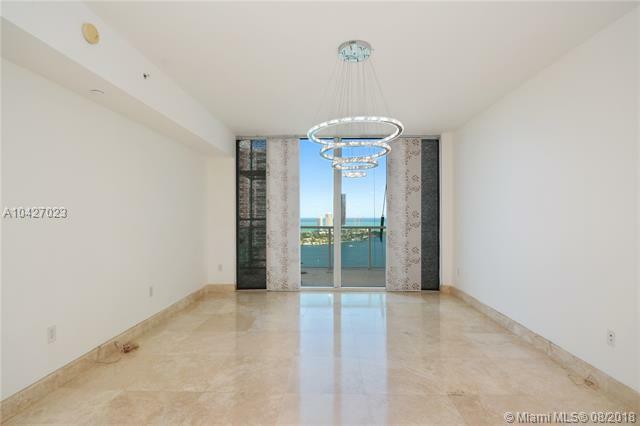 This residence has it all + a coveted 40ft boat slip in the amazing Aventura Marina Yacht Club+ 6 parking spots.